eingetragen von/typed in of: Victoria White. 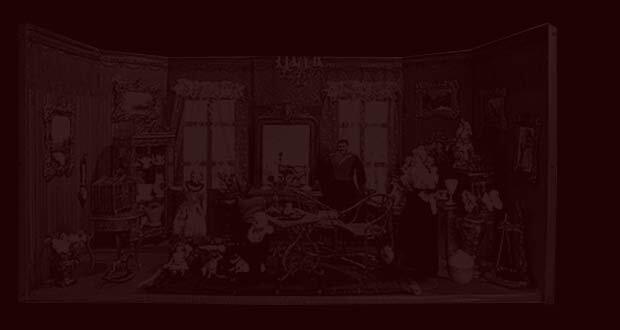 I really enjoyed looking around the dolls house museum online it was like I really was there at the museum and when I clicked on some of the pictures I felt I was really inside the house. I would just like to say how much I have enjoyed looking at your web site, especially the beautiful dolls. One day, I hope to own one. Ich gebe die Note sehr gut. I very much enjoyed your wonderful houses and dolls. I look forward to the public opening of your museum.